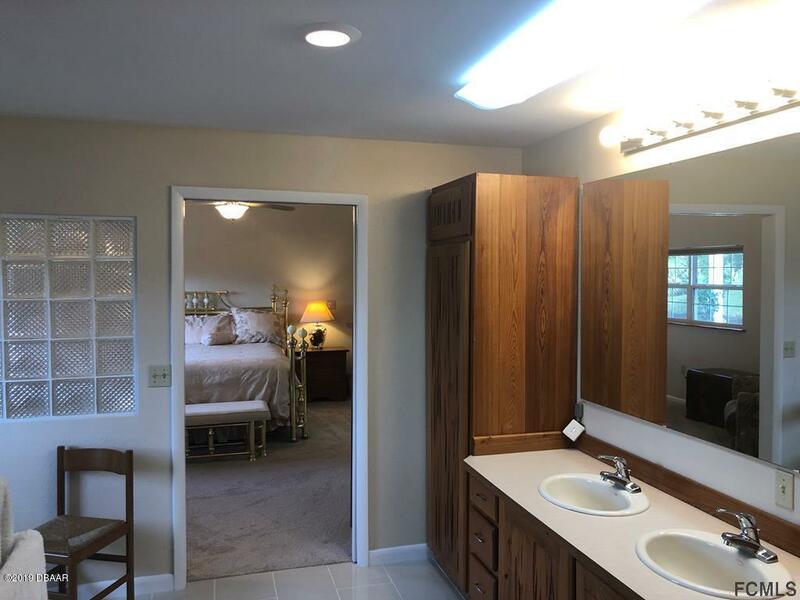 This home is unique, very roomy and energy efficient. 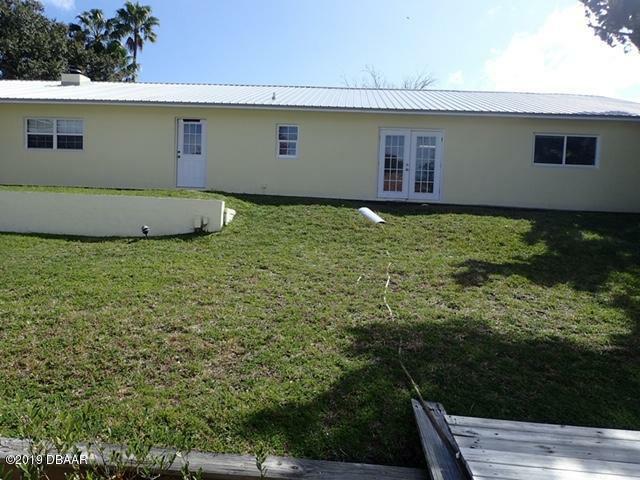 Believe me, you are getting A LOT of house and property in a great location. 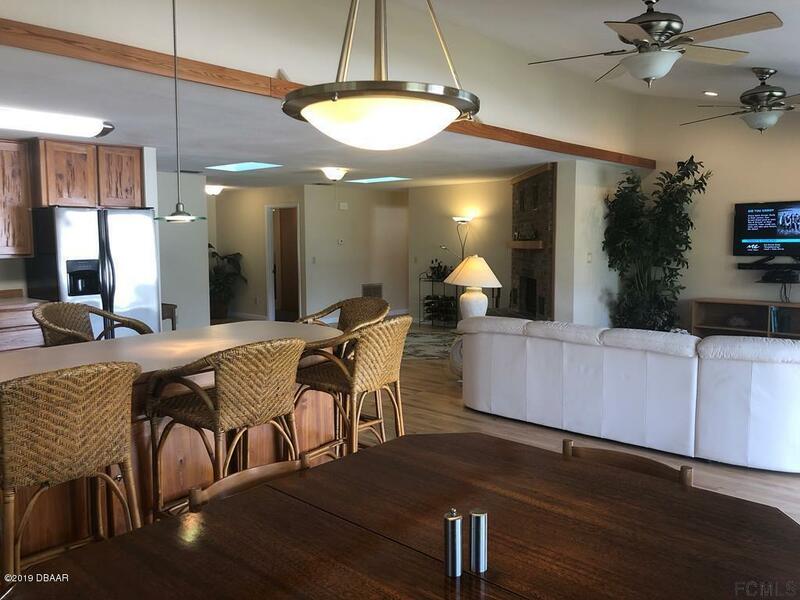 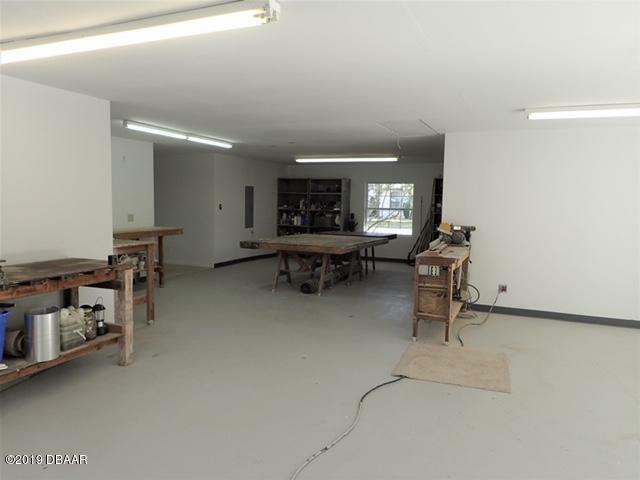 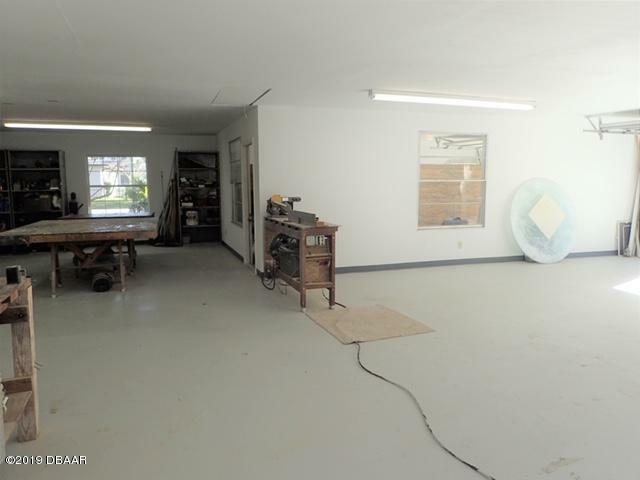 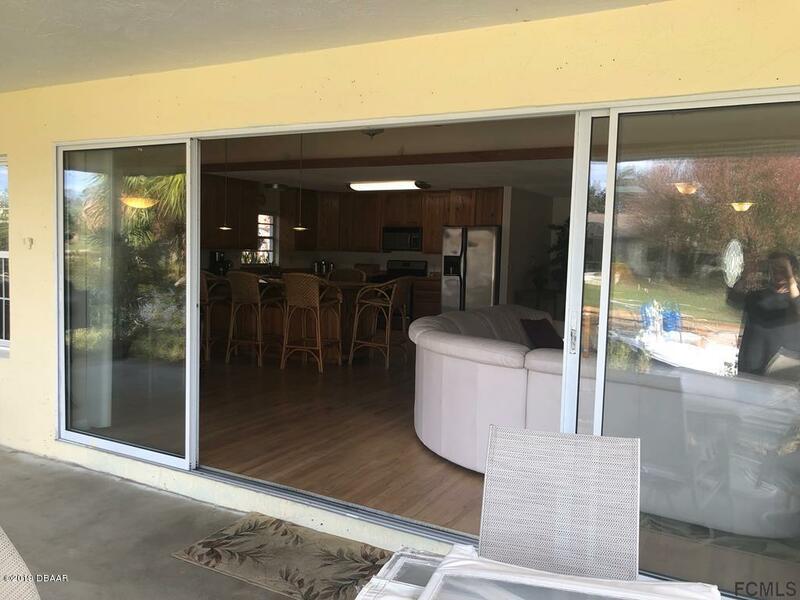 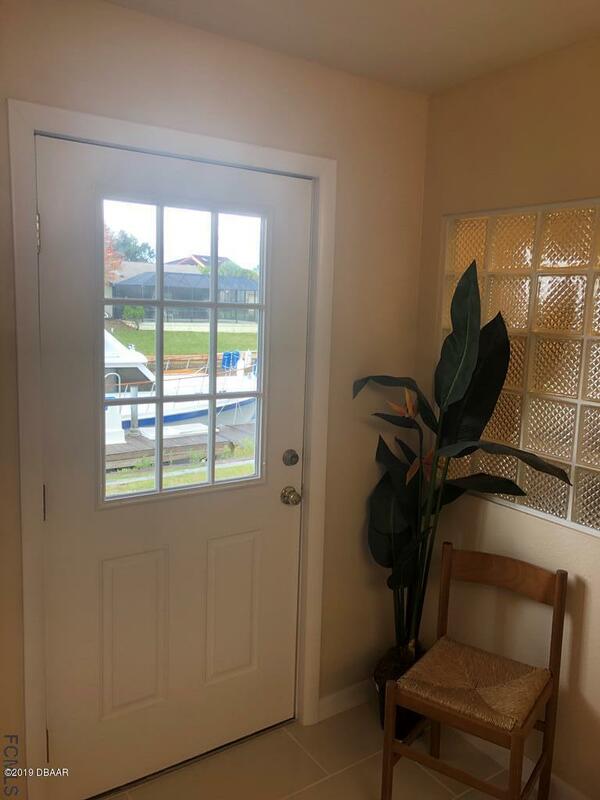 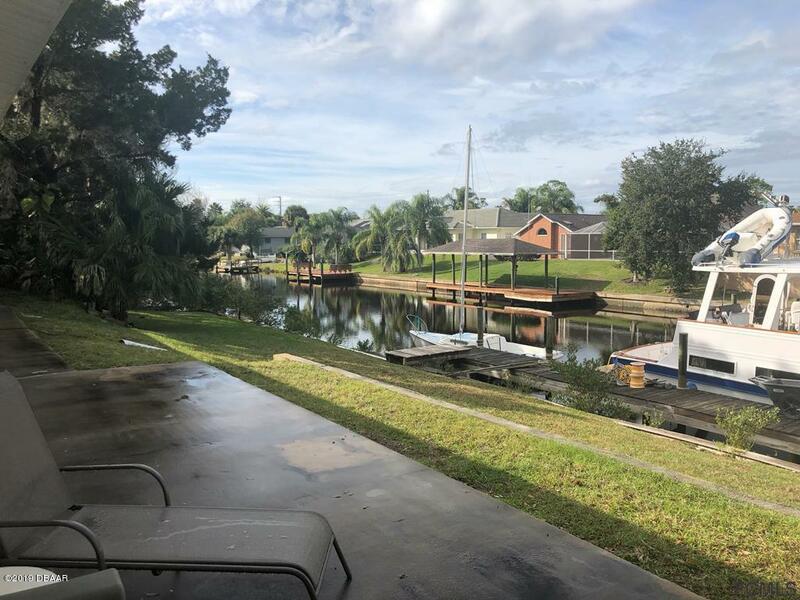 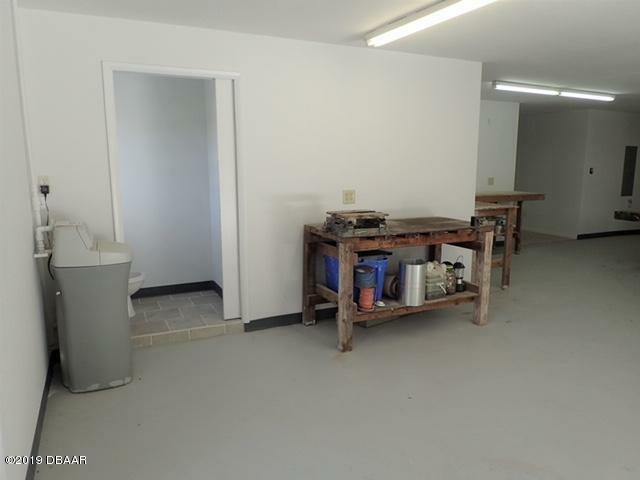 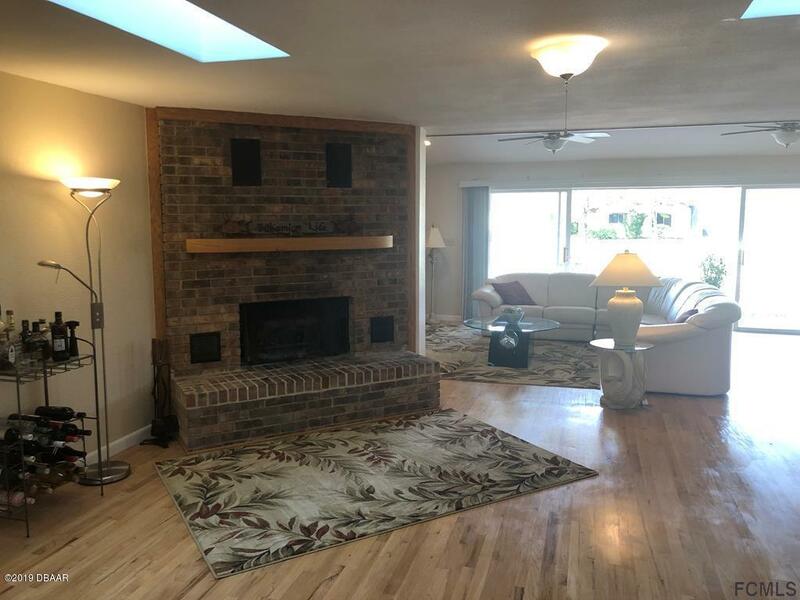 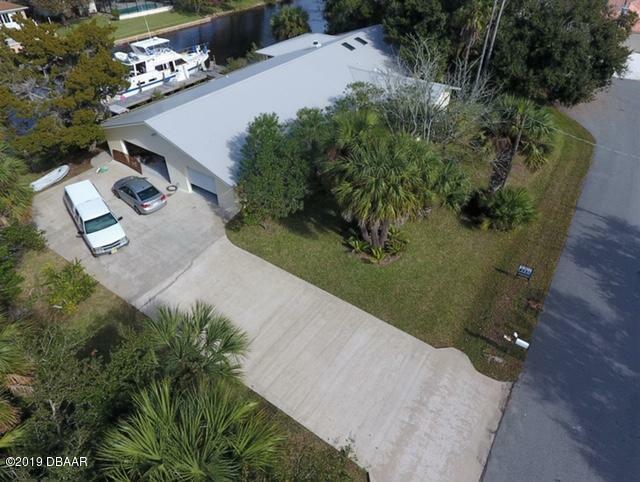 Besides the over 2650sf of living area, there's a huge 1750sf attached garage and shop area that is perfect for wood working projects and being able to work on a boat. 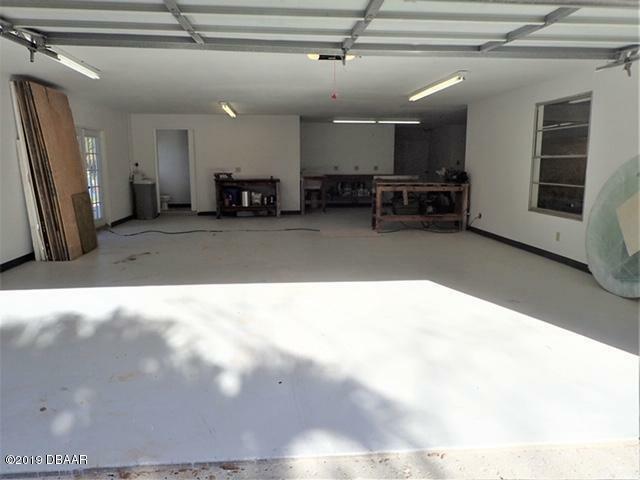 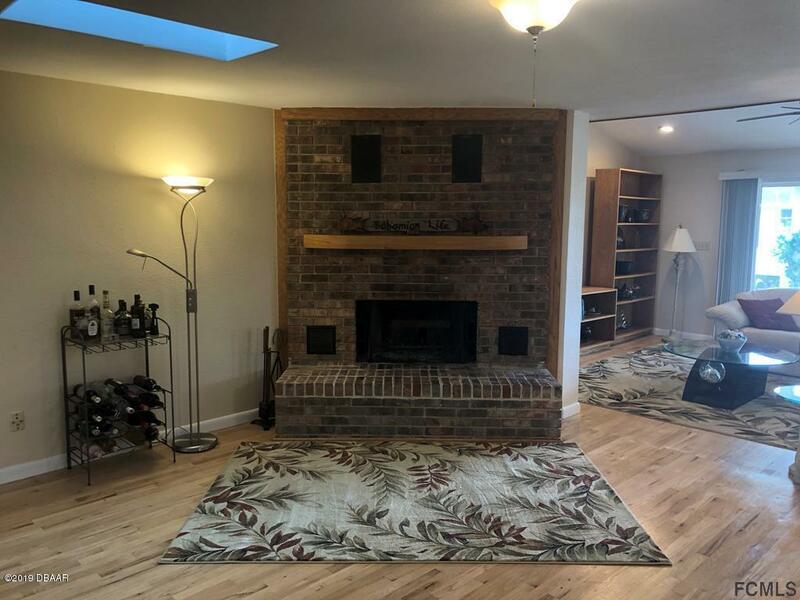 A portion of the garage is completely enclosed so the car does not get dirty when work is being done in the shop.You will love the extra large open floor plan, large kitchen with plenty of storage in all custom cypress cabinets, beautiful hardwood floors and a real brick fireplace. 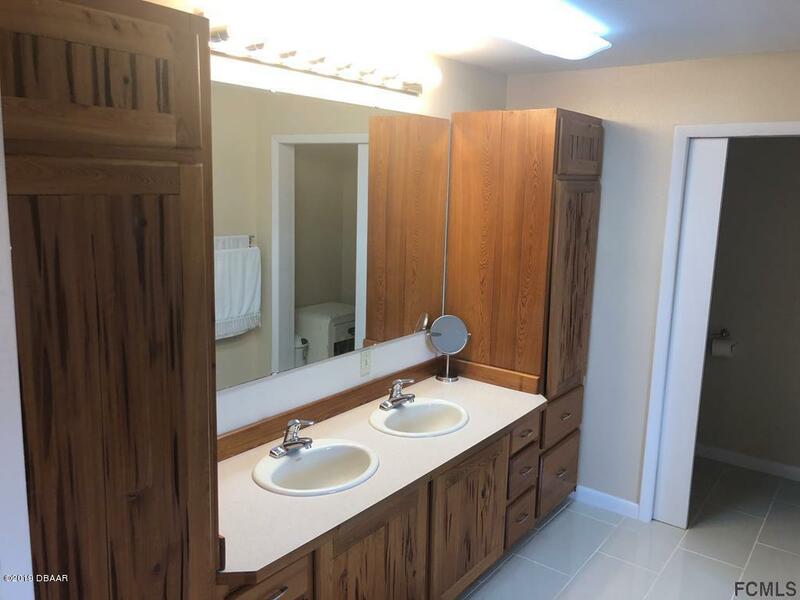 The extra large master suite has a huge walk-in closet just waiting to be customized. 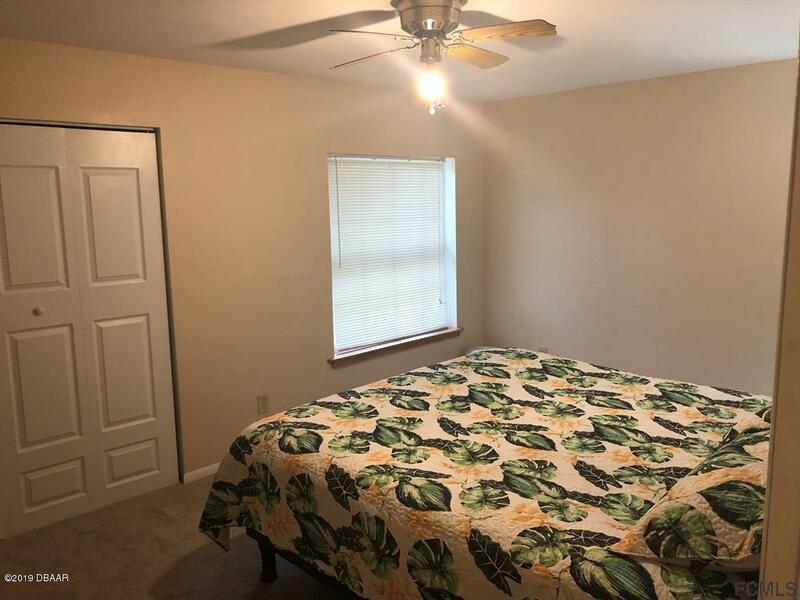 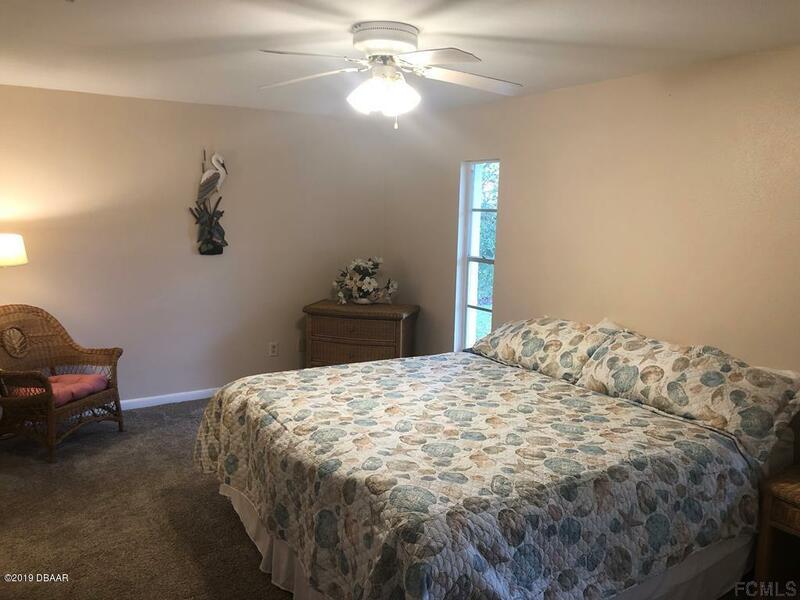 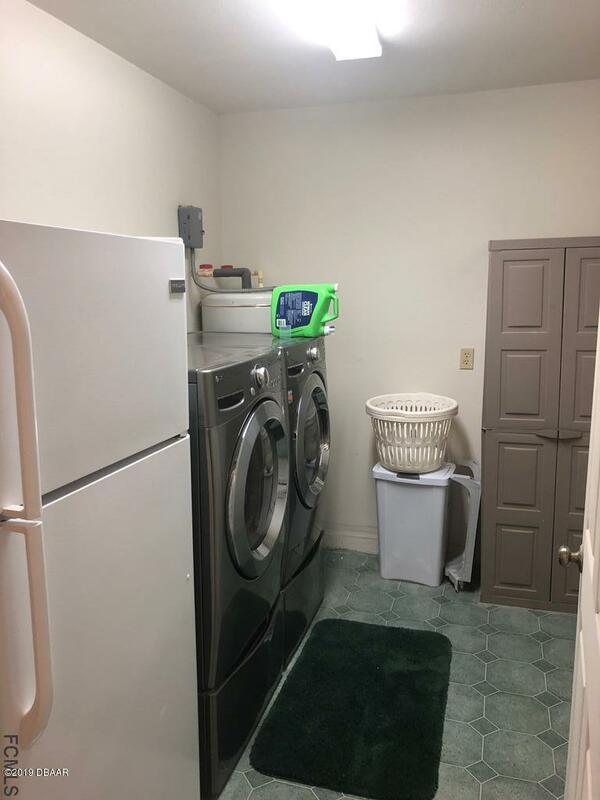 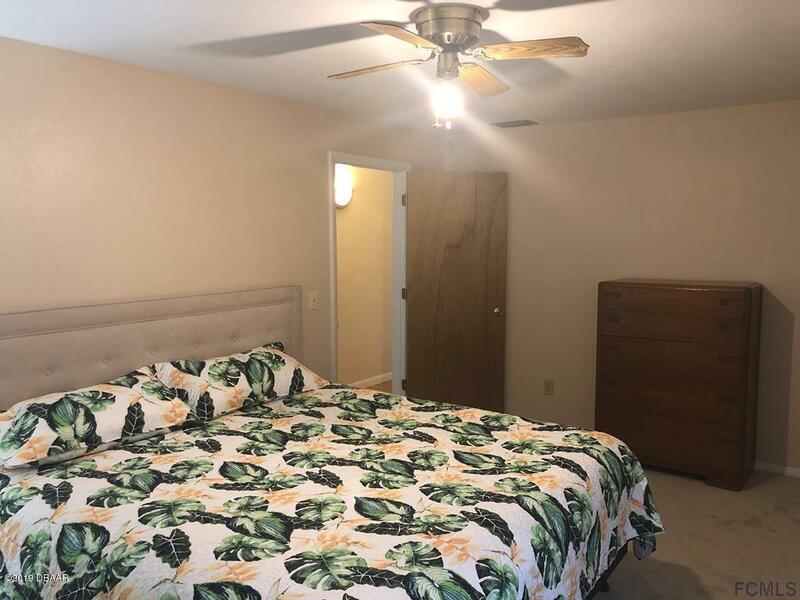 The other two bedrooms are nice and big and provide company plenty of room and privacy. 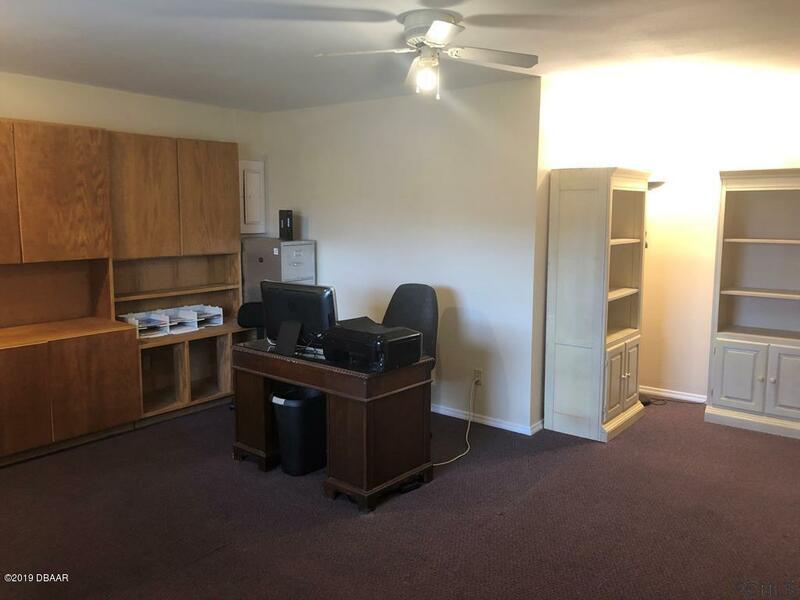 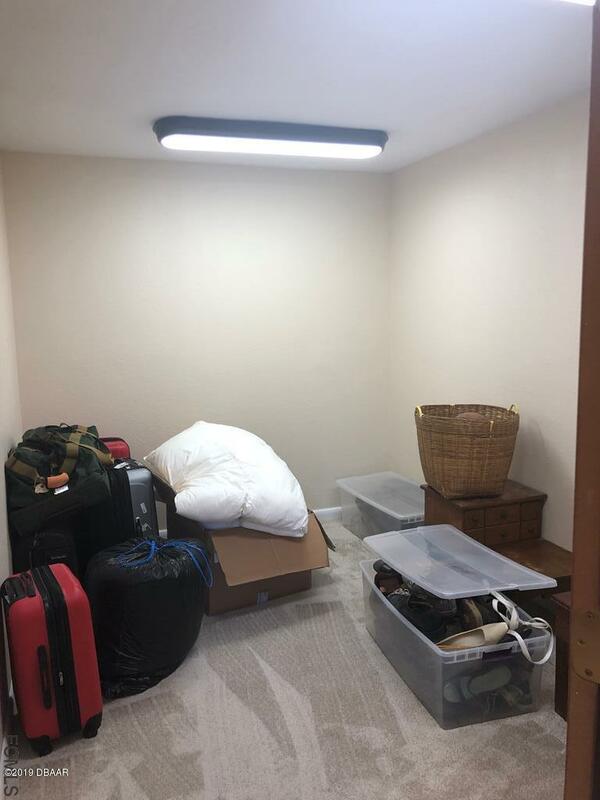 The bonus/office room is very large and all or part of it can easily be converted into a fourth bedroom. 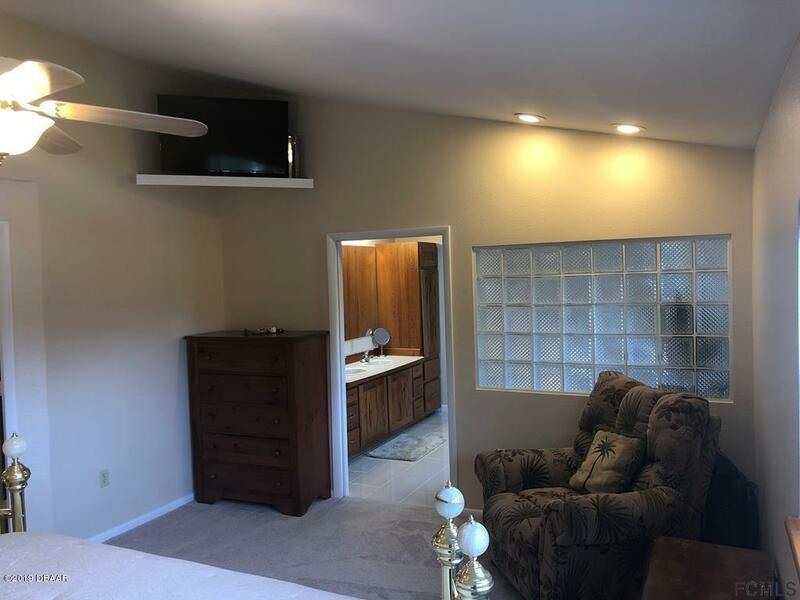 And if you need more storage, there is a full attic over the garage. 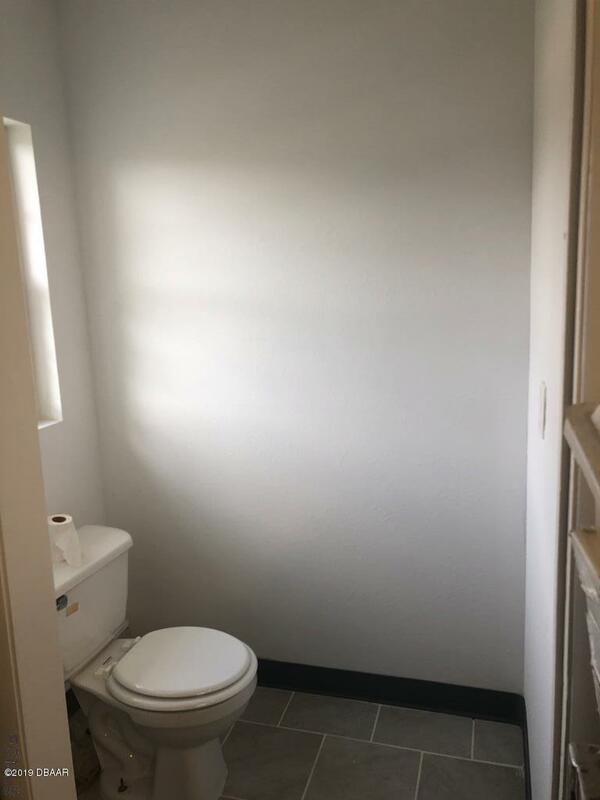 And of course, location, location, location. 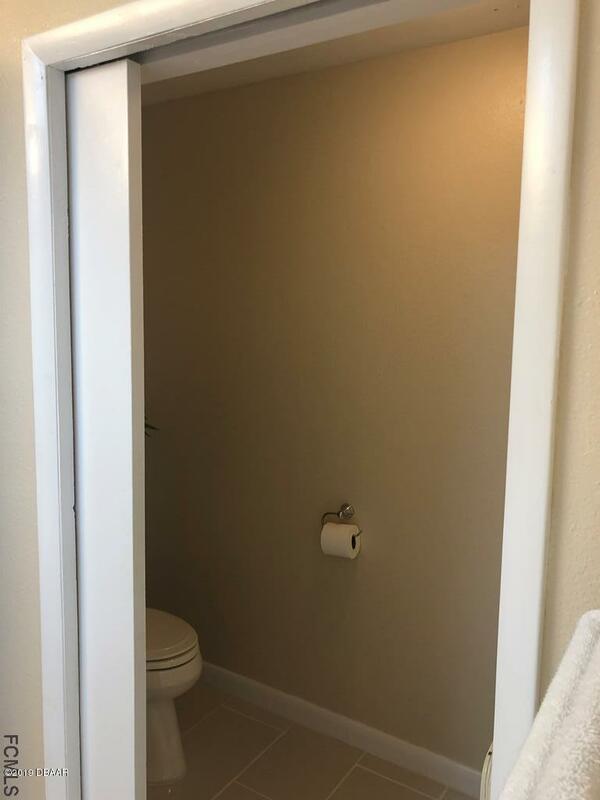 It sounds cliche but it is so true. 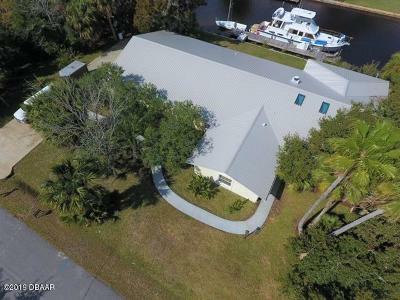 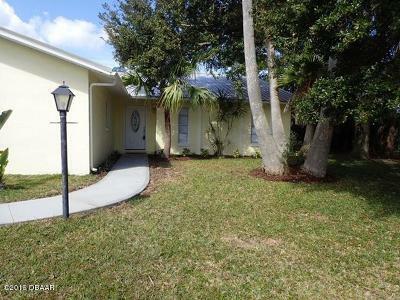 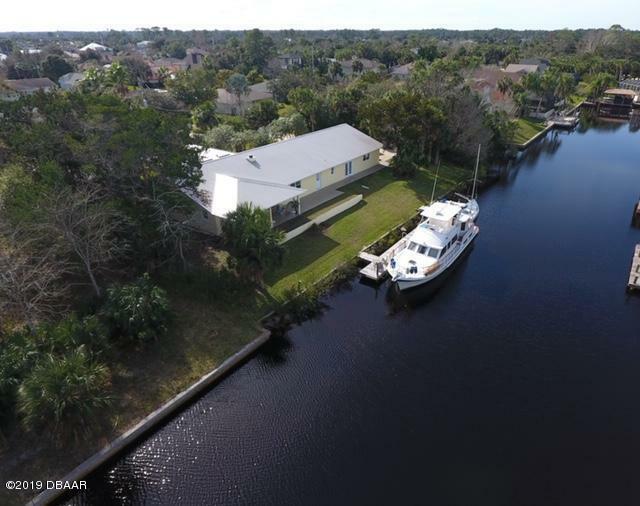 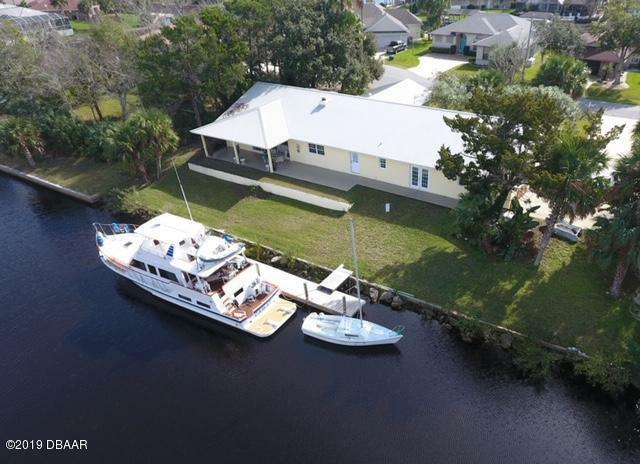 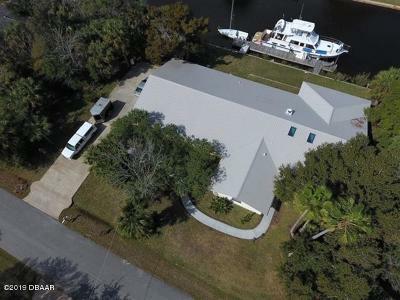 This home is right on the canal in sailboat country. 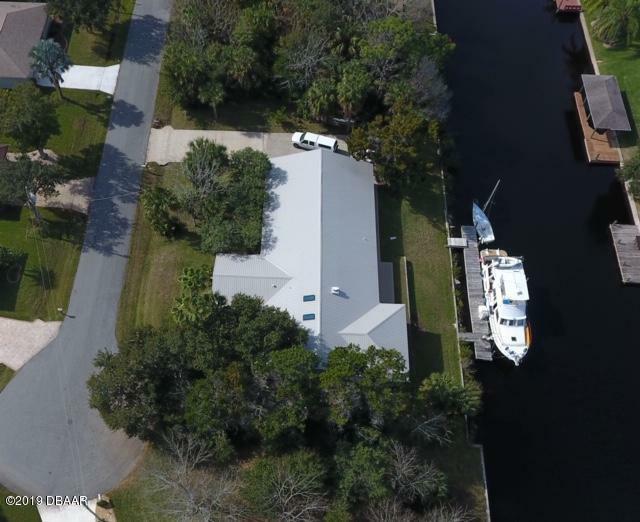 With a 70ft dock there is plenty of room for two boats. 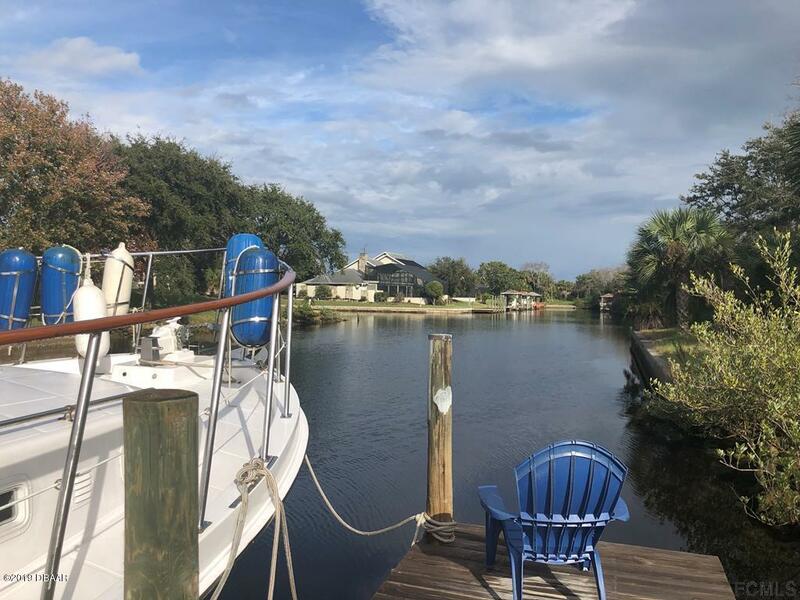 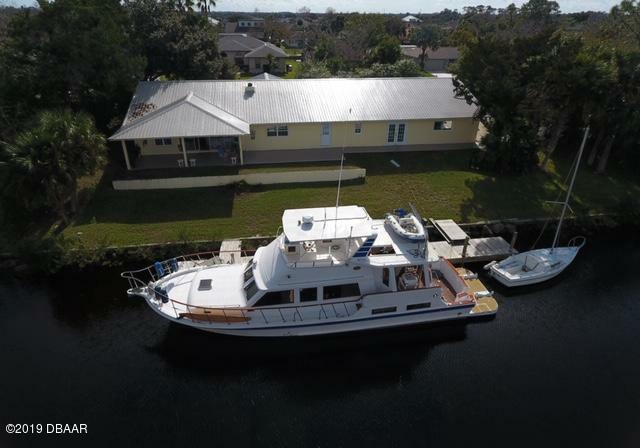 It is just a few minutes boat ride to the Intracoastal Waterway. 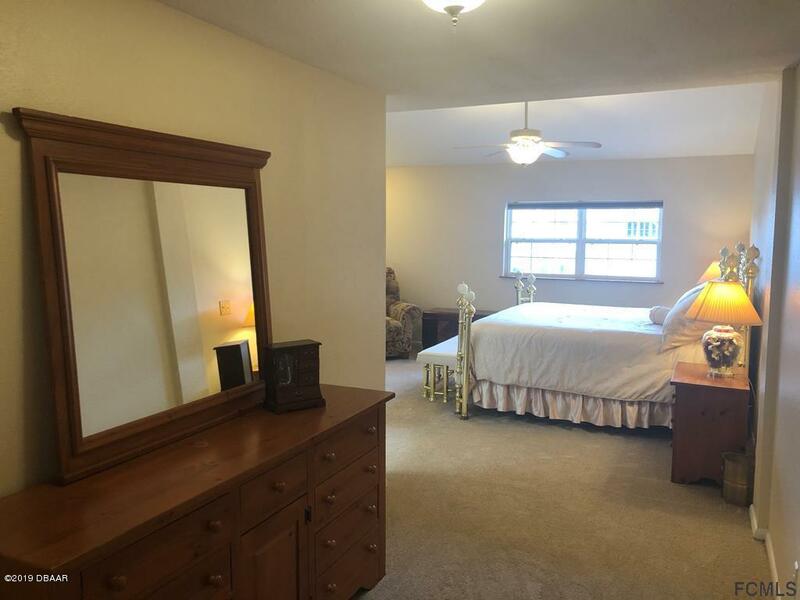 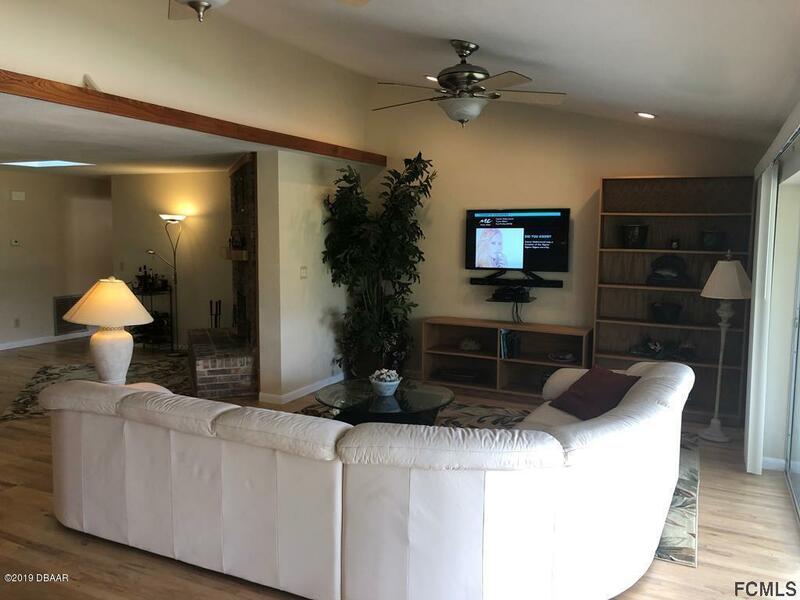 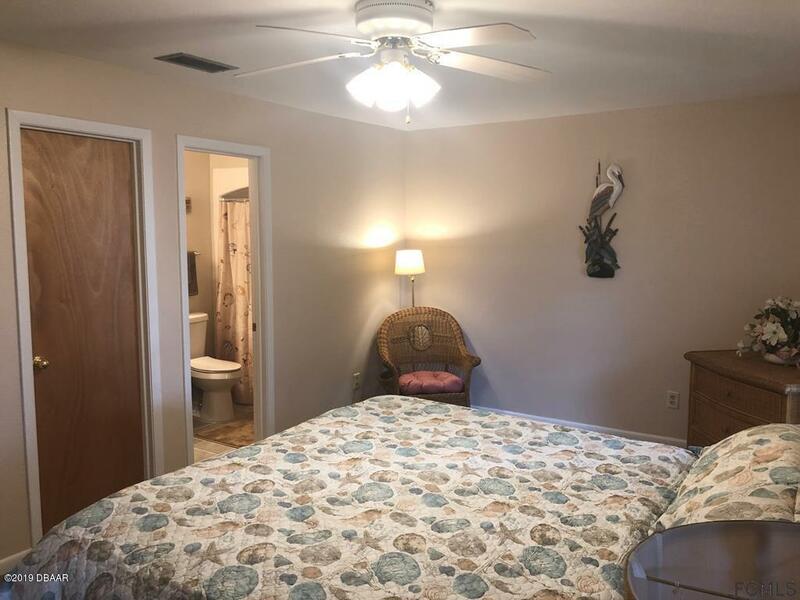 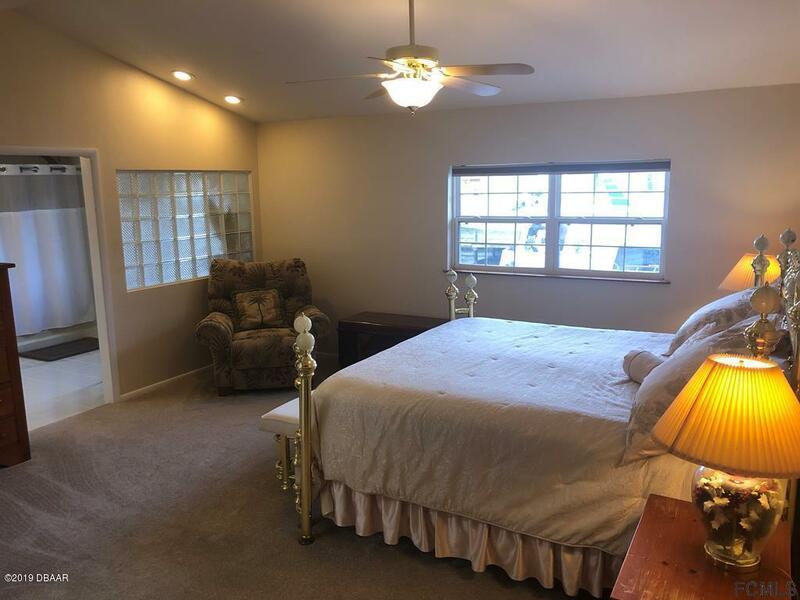 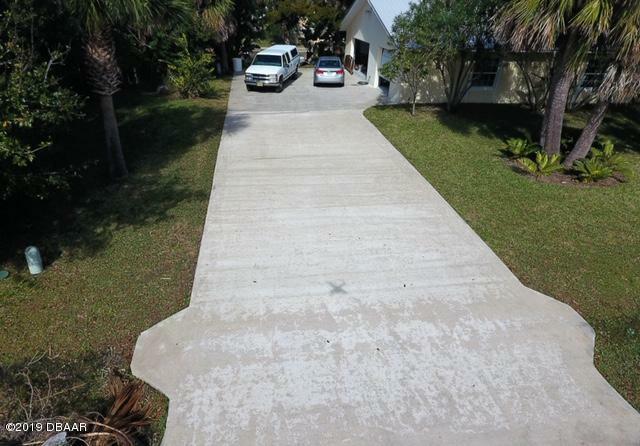 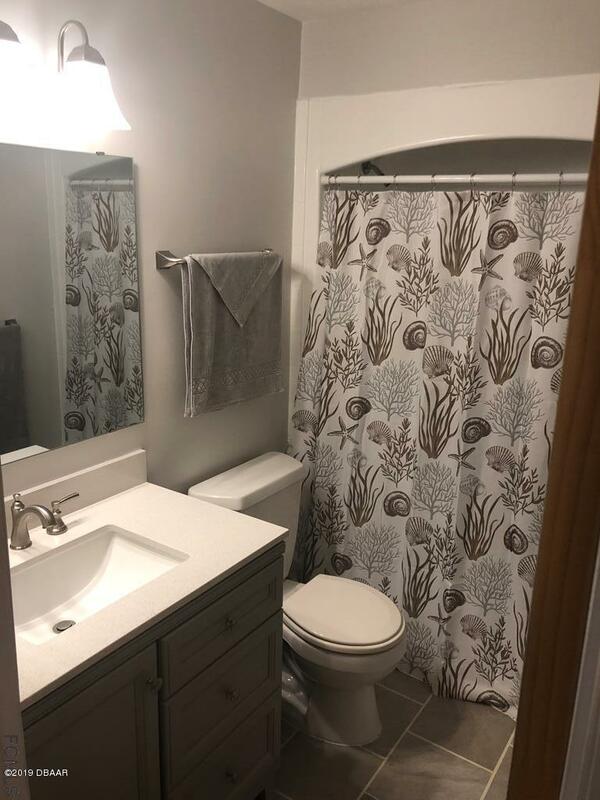 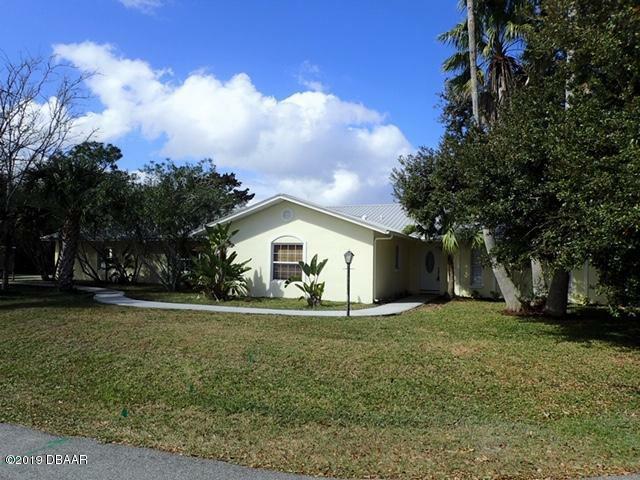 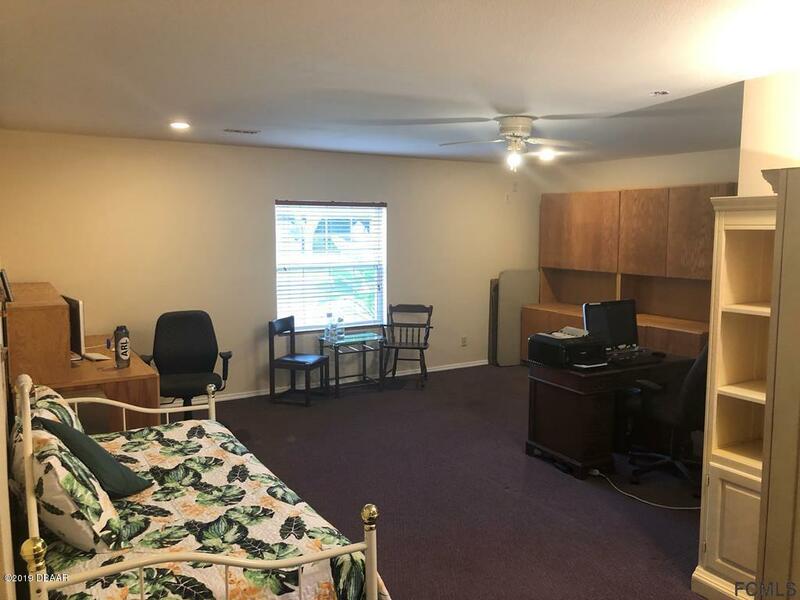 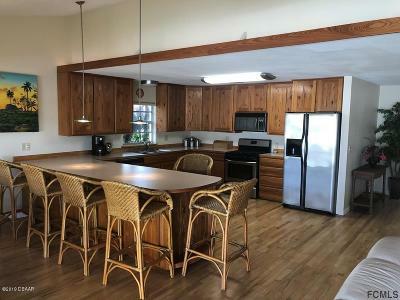 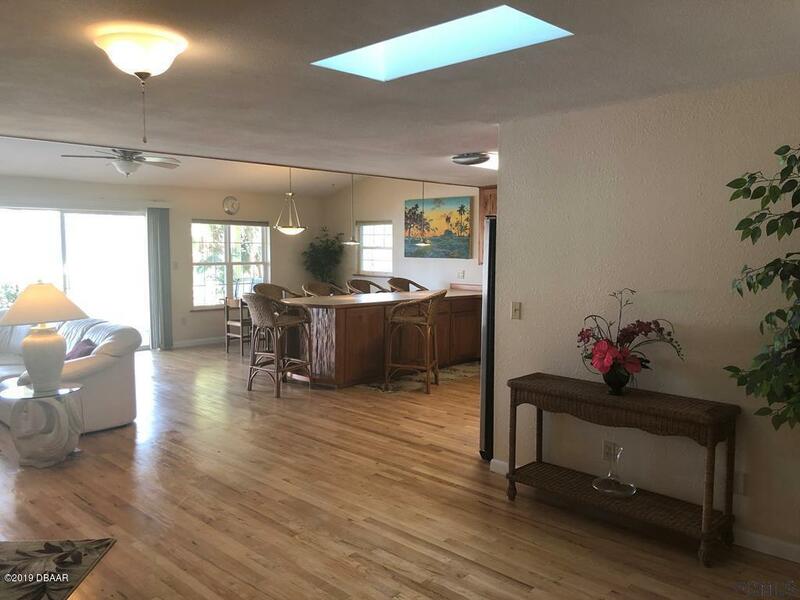 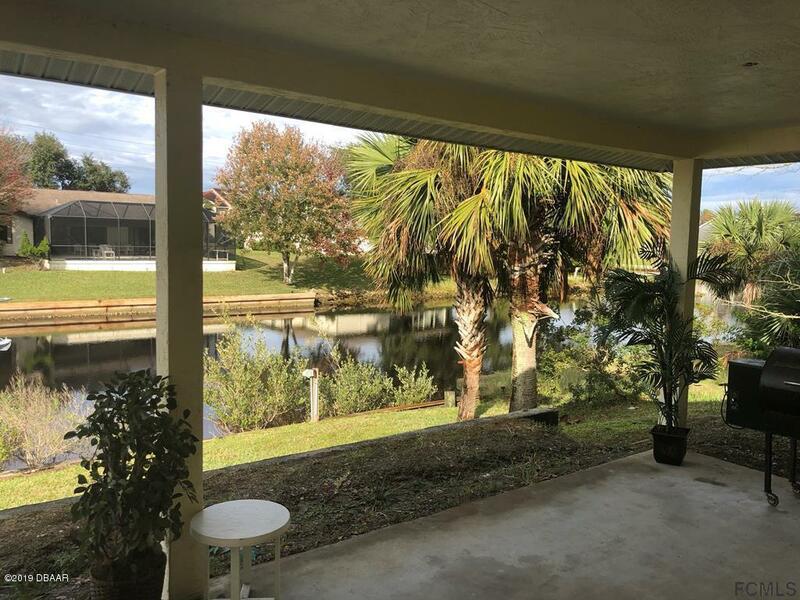 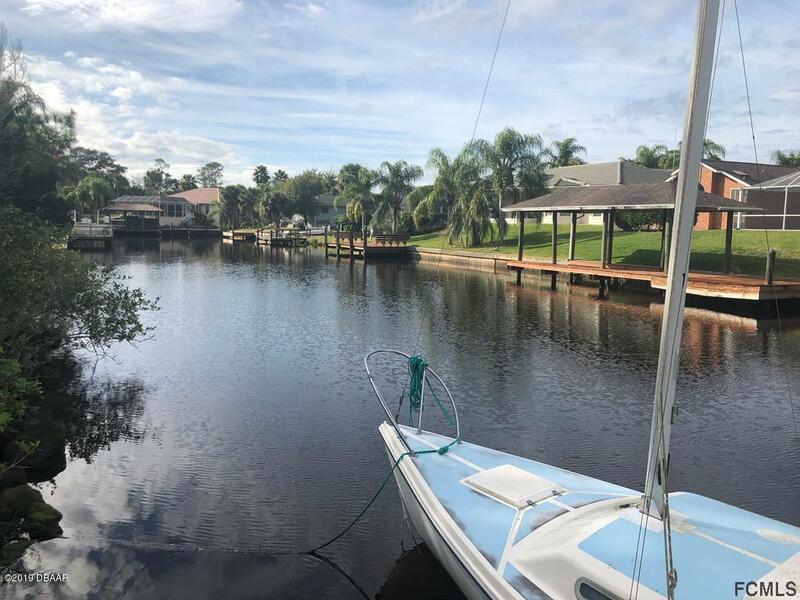 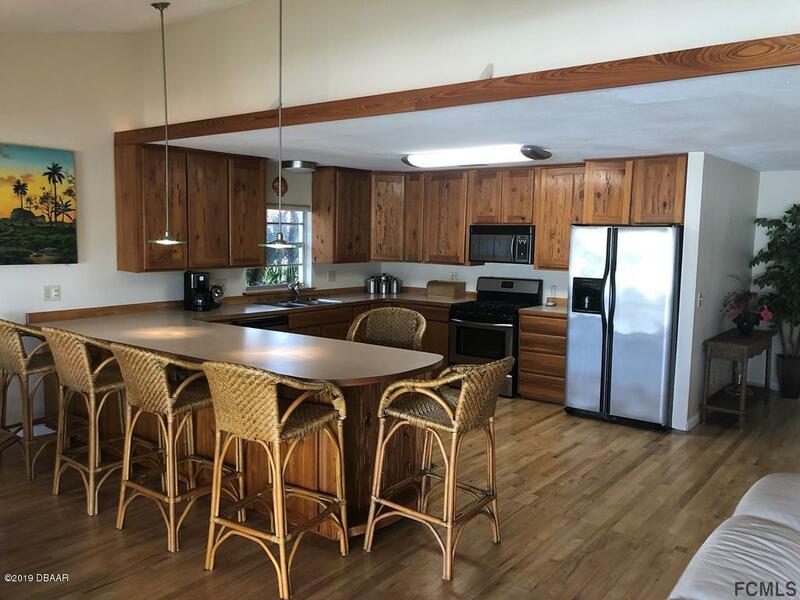 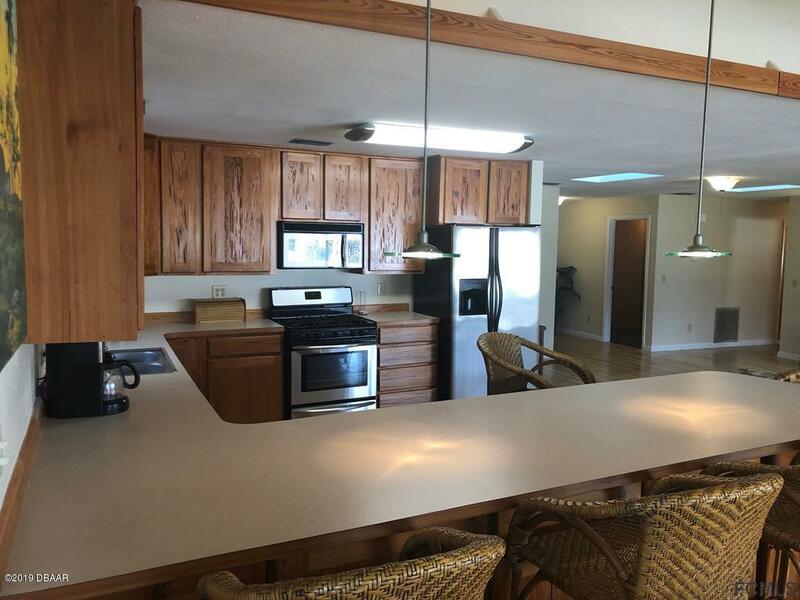 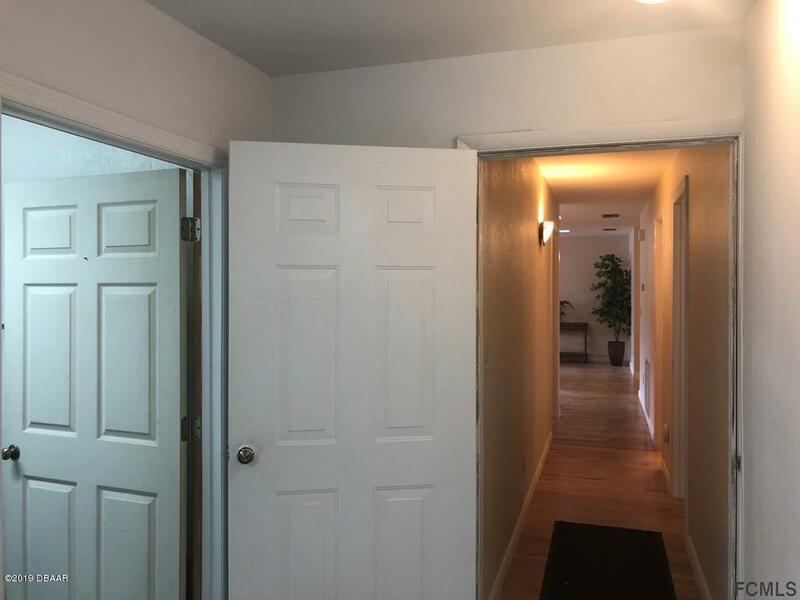 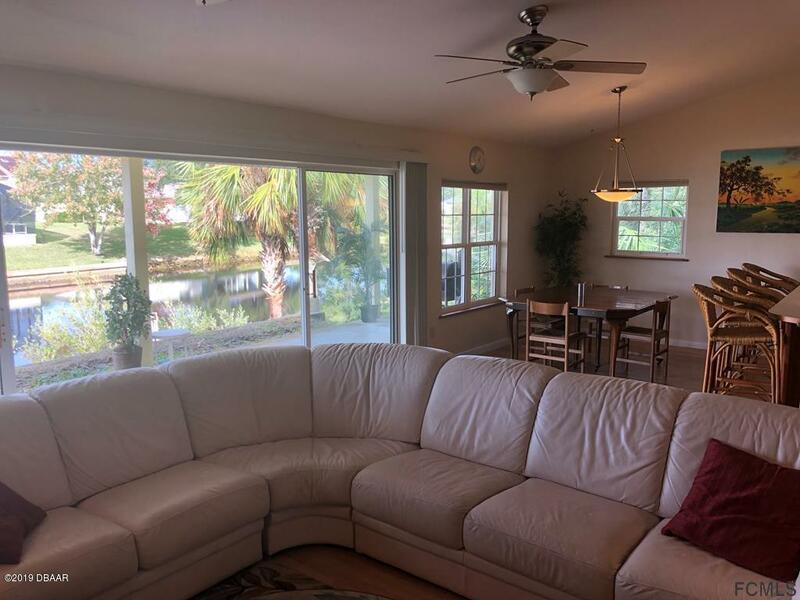 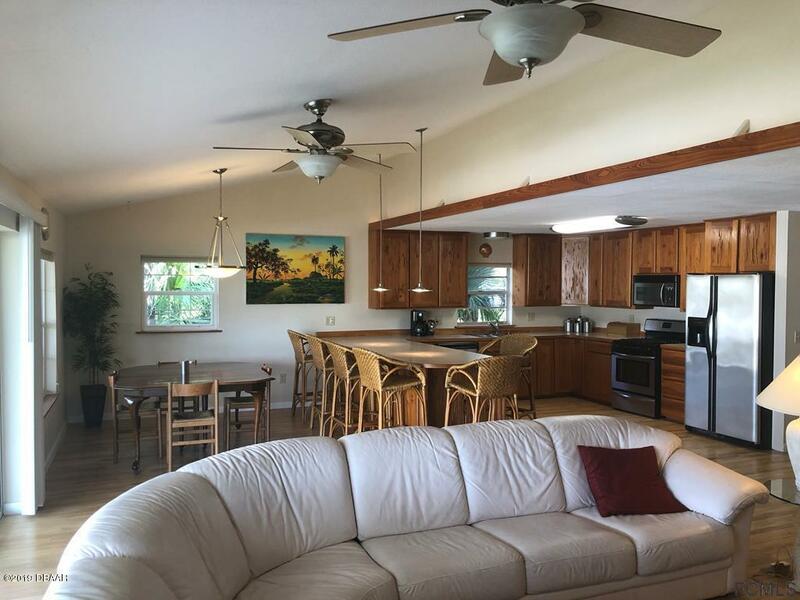 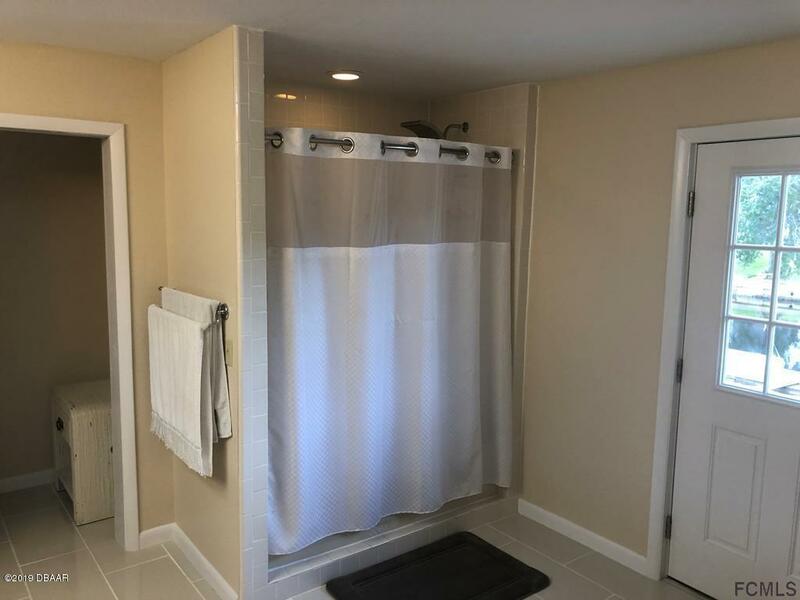 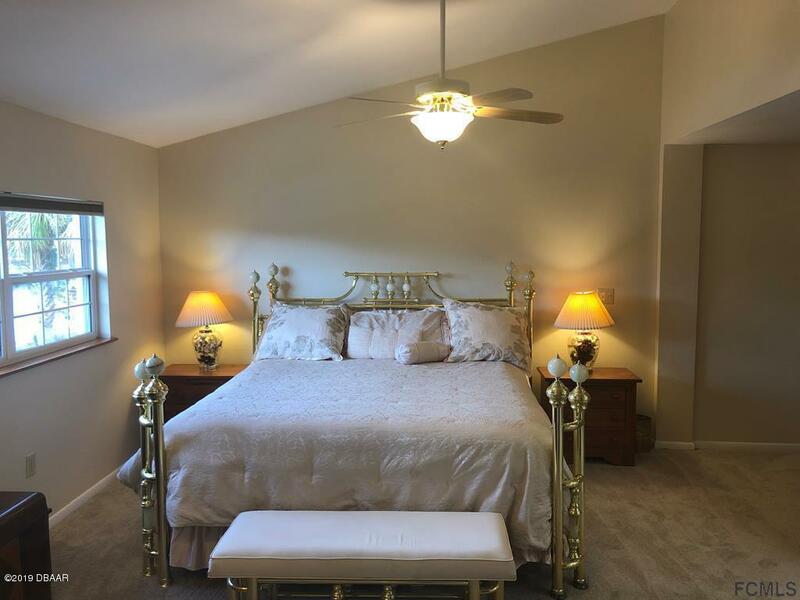 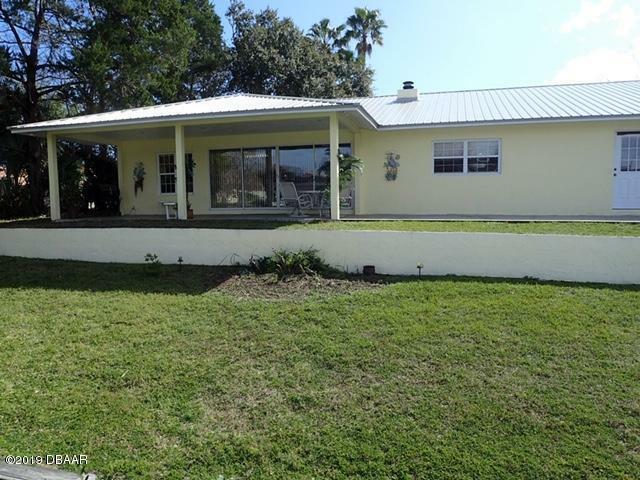 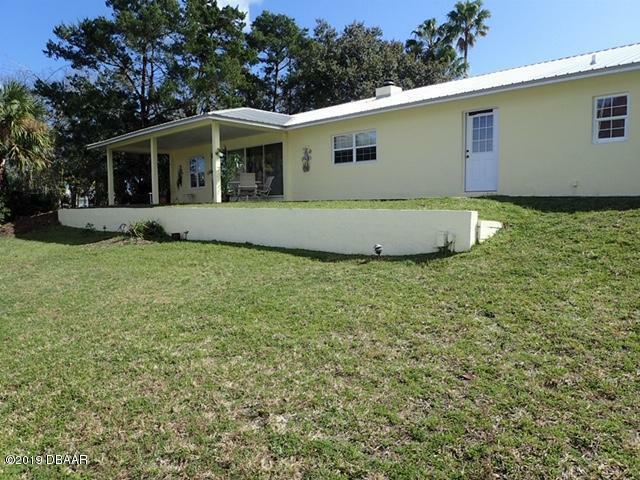 Being situated near the end of a quiet culdesac with great neighbors and just a couple miles from the heart of Palm Coast and all it has to offer, makes the location even better. 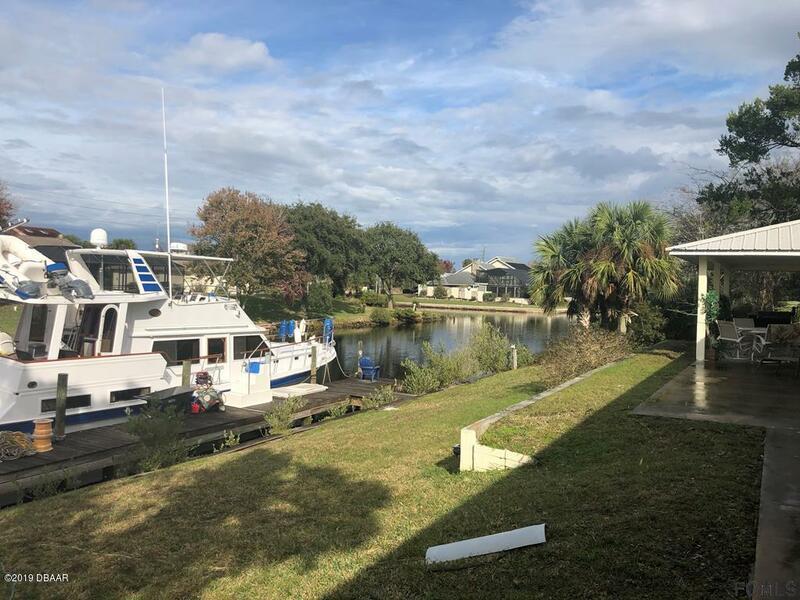 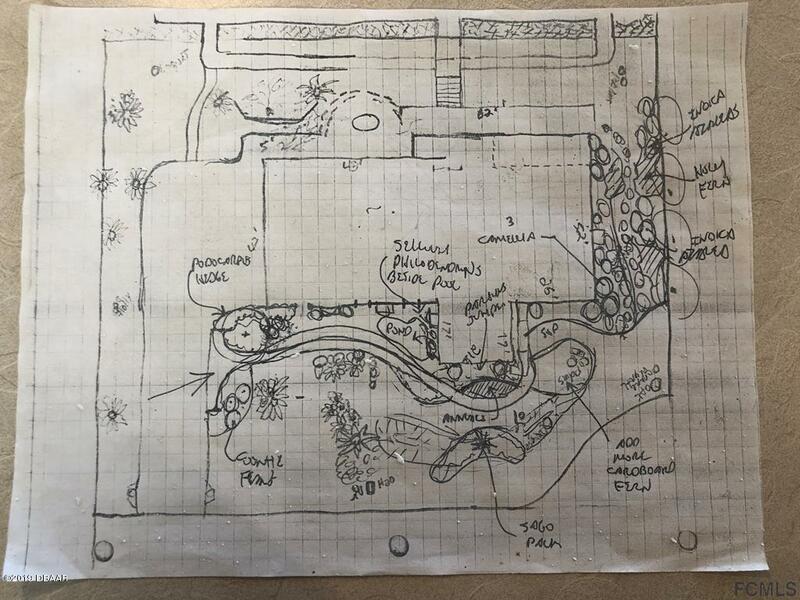 Since this is a double lot that is not pie shaped there is a ton of potential for customizing the patio and backyard area on the waterside. 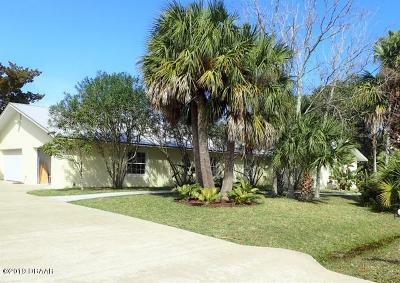 On one side of the property there is a vacant lot and the other side is lined in mature cedar trees - great for privacy. 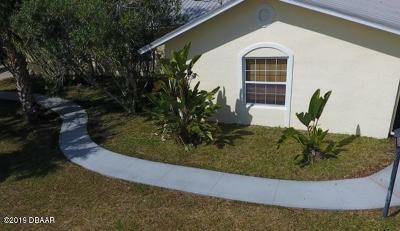 The new front walk-way while not complete yet is under contract and will be soon. 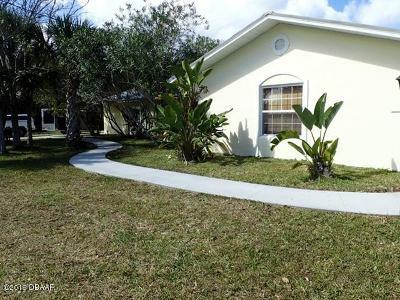 What this home may seeming lack in curb appeal for some folks, is more than made up for with all of the space, location and affordability.